The frosted clear colour of these reusable bags allows your customer to use these reusable bags recklessly. These bags are robust enough to withstand the test of times, proving to be quite handy for your customers. 19.5 X 16 + 7"
The Reusable bag consist of the beautiful image of the sunflower art and marigold yellow color which makes it look attractive spreading the message of happiness and the message of loving the mother nature and our environment. 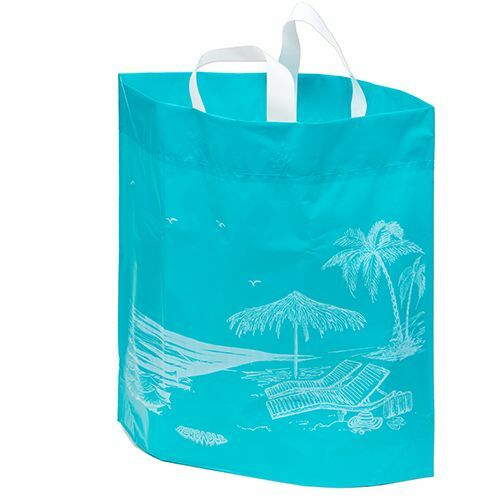 This reusable bag is not only attractive and a high-quality product, rather the beautiful print on it encourages keeping the environment green.